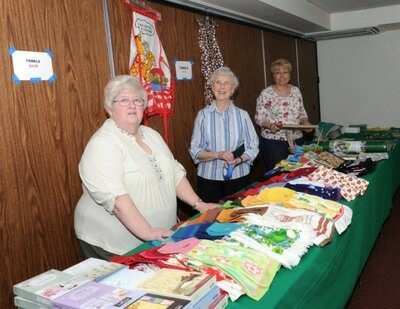 The purpose of the Women's Group/Ladies Guild is to promote fellowship among the women of the Church. We work together for charitable purposes, which include the Adopt a Resident Program of the Philadelphia Protestant Home, the Ingathering of the Southeastern Pennsylvania Synod (personal items bags), our church and other Lutheran charities. 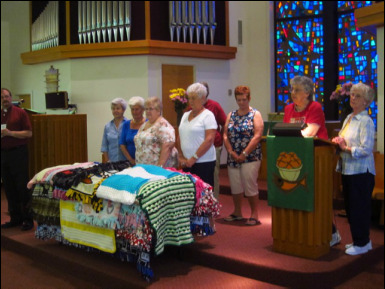 The Women's Group/Ladies Guild continues to sponsor ﻿Project Linus﻿. 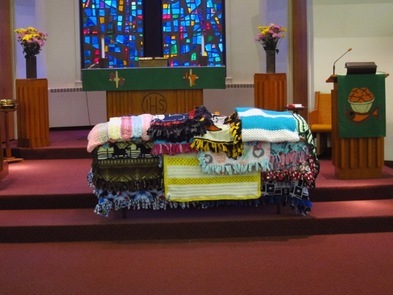 Members and friends of the Church have donated more than 1000 hand made blankets and quilts, which are given to ​seriously ill, disabled or traumatized children. Our group conducts two bazaar events - one at our famous Sauerkraut Supper in November, and one at our Ham Dinner in the spring. Monies raised is distributed to various charities.